Ahoy, Hart of Dixie fans! 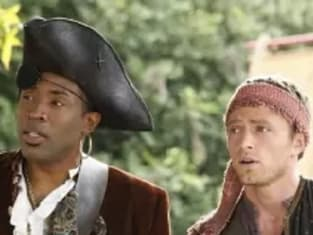 Did you enjoy last night's pirate-themed episode? Are you coming around on Lemon? Hating on the Tuckers? Rooting for Wade to share his feeling with Zoe? Aside from furthering these storylines, the fun CW series also featured a few new singles, all of which can be found and purchased in our Hart of Dixie music section. Follow the preceding link to browse through all season one tracks now and check out the trio that were played this week below.